Get ready to register for the 2019 Santa Fun run. 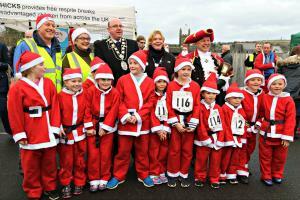 The Xmas Santa Run in aid of CHICKS and Rotary Charities. 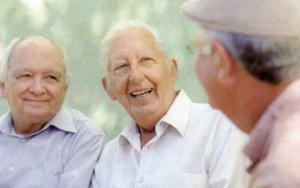 Callington Rotary Club were instrumental in creating the first "Memory Cafe" within the Callington district.